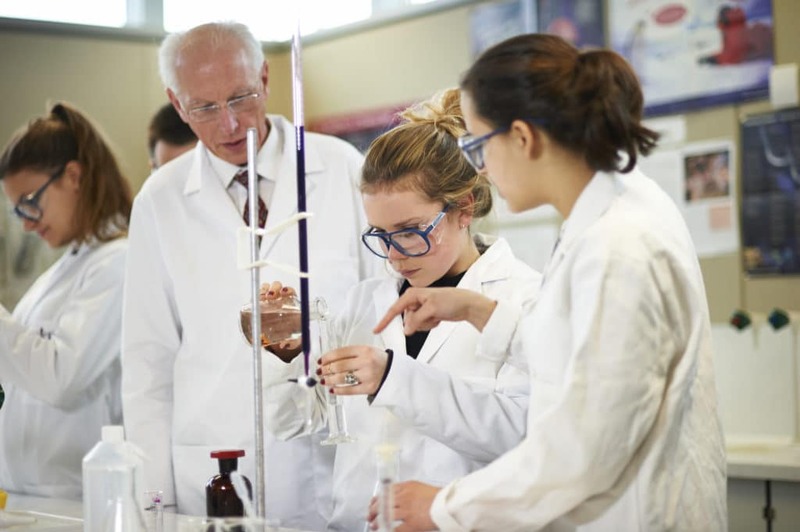 Here at IRIS Connect we value the uniqueness of independent schools. But what challenges do they face around CPD? And how might they overcome them? 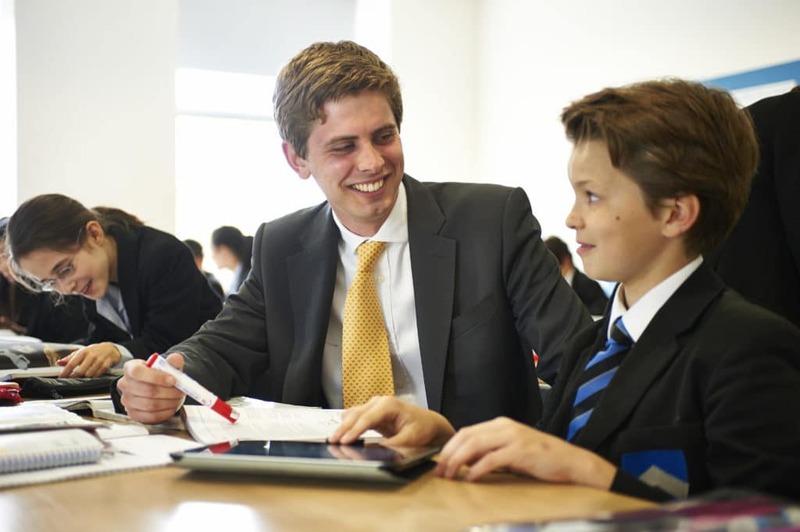 To find out, we sat down with Will Goldsmith, Head of English at Latymer Upper School and chatted about how independent schools can benefit from being able to deliver more personalised, relevant and time-efficient CPD to staff. IRIS Connect: What kind of challenges were you facing around CPD? Will Goldsmith: “There’s just never enough time (although Laytmer is very good at giving us time for engaging in professional development), whether you work in the maintained sector or independent sector and I worked for 8 years in the former and have done 5 in the latter so far. The other real challenge is relevancy – there are a lot of subject-specific courses that I look at as a Head of Department at an independent school and think that’s not going to be useful because we have a different kind of cohort on some levels. So, it’s challenging to find external people who understand our particular environment. It’s also very hard to find filmed lessons which are available in the public arena and feature a school or classrooms similar to ours. We know that the more we can tailor CPD to the environment we’re in, the more relevant it is for the people concerned and that just makes it a lot easier for people to feel like it’s useful for them. IC: How have you overcome these challenges? WG: “Through IRIS Connect we’ve been able to revolutionise access to observations because we haven’t needed to organise cover or even watch entire lessons. It’s allowed us to essentially do a 10 min drop-in (something that quite a lot of senior management do now) without actually being there and focus in on what we want or need to see. So, it’s really helped to free up time. IC: That’s great. What about the challenge of relevancy? IC: Why did Latymer choose IC? WG: It was part of a bigger focus on CPD. 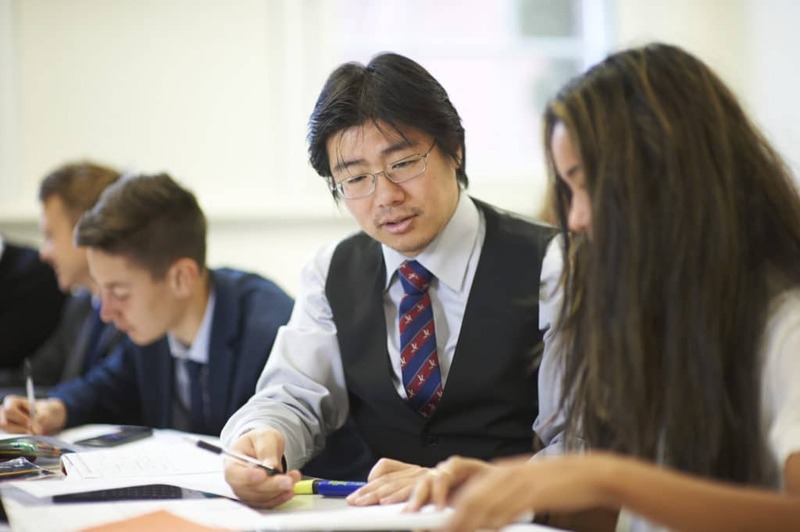 As well as purchasing IRIS Connect, the school invested in extra teachers last year to be able to give all teachers a slot on their timetable dedicated to professional development that they log in a learning journal. The school values this activity enormously and has invested heavily in it in order to facilitate the professional development of its staff. Although I wasn’t part of the decision-making group to get IRIS Connect at Latymer, I was in my previous school and we ended up choosing one of your big rivals. Having used their system and now IRIS Connect, I wish that we had chosen IRIS because it’s so much better and easier. IC: You joined Latymer at the end of the last academic year, was your department already using IC then? WG: It was using it a little but, soon after starting, I asked everyone to have a go and almost everyone did. The last year was very light touch and I really just said: “use it, film yourselves and see how that goes. If you’d like to share it with me please do so, but if not don’t worry.” Thankfully most of them did and actually this year everyone is much more comfortable with it, so they’re using it a lot more. IC: How is it being used on a whole school level? WG: “We’ve been asked to do more observations in trios. Initially, it was just in departments but now we’re increasingly looking to share things with people from other departments. So again, just in terms of logistics and timetable, it’s been incredibly useful. We also run twilight sessions specifically for staff new and record those, so if someone misses one they can still have access. We’d like to do this with more training sessions too. We know that’s it really difficult to deliver good CPD sessions whether it’s internally or someone from the outside coming in, and there’s a lot of work that goes into making those sessions really good. By filming those sessions and sharing them through the platform we not only have a permanent record but are also able to give teachers a sense of ownership over their own development. IC: Has working with IC impacted on the culture of the school? WG: We’re certainly working much more collaboratively and transparently. The fact that we film our lessons and then share them is a collaborative act, with collaborative intent behind it. IC: How has IC affected you and your role? IC: Do you have any plans for other ways you might use IC in the future? WG: Yes. We have quite a few students who apply for Oxford and Cambridge every year, so we give them mock interviews to help them prepare. Quite often we partner up with other schools to conduct the interviews and make them more authentic by giving pupils a sense of being in a different place or with people they don’t know. I might film some of those to share with the newer members of the department who haven’t done them yet themselves. IC: So, you would recommend IRIS Connect to other independent schools? WG: I absolutely would. We’re lucky here at Latymer because we have a big focus on professional development and we are allowed significant time to do it. But I know that’s not the case for all independent schools. For me, the biggest thing that improves teacher performance in the classroom is being able to see yourself on camera. There’s nothing more powerful than that. So, in that way, I think having IRIS Connect could be seen to give us an advantage over other independent schools that don’t use it. Kate is IRIS Connect's Senior Content Executive based in Brighton, UK. She is an accomplished journalist and video editor and enjoys writing content for teachers.